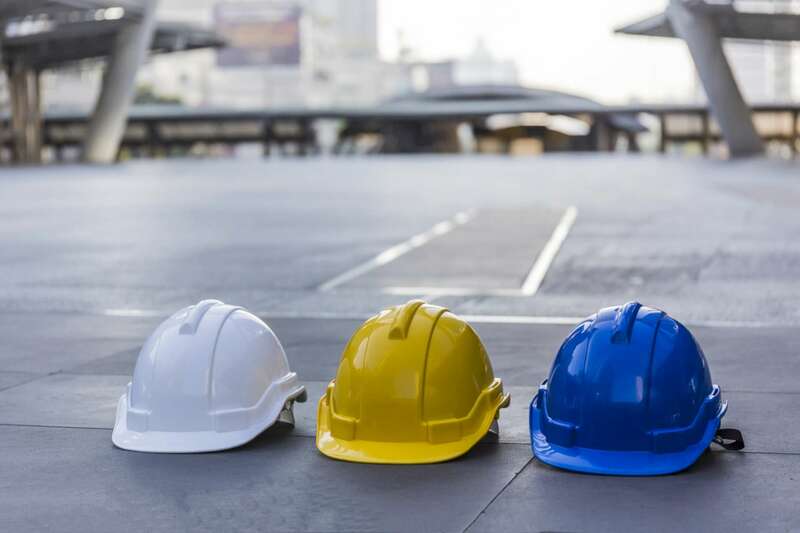 Owen Construction Consultancy are providing a full health and safety package for managing health and safety for small to medium sizes builders from as little as £133.00 plus VAT per month. One bespoke Health and Safety policy. Or, a full review of an existing Health and Safety policy. The provision of On-site Health and Safety documentation. The provision of Office health and safety documentation. The provision of a Risk Assessment Register. Two (2) hours professional Consulting fees per month. Health and Safety site visits to include an audited report. Production of Method statement – based on site specific details forwarded by Client Company. Drafting Construction Management plan for Client Company consultation and approval. Production of On-site health and safety folder. On-site support and training for Site Managers. HSE (Dust) face fitting testing and training. Tender documentation Pre-qualification questionnaire (PQQ) advice and support. SSIP (Safe Systems In Procurement) advice and completion of arrangements. CHAS (The Contractors Health and Safety Assessment Scheme) registration, liaison and advice. Construction Line registration, liaison and advice. SMAS (Safety Management Advisory Services) registration, liaison and advice. Professional services after issue of HSE Prohibition Notice. Professional services after issue of HSE Improvement Notice. Owen Construction Consultancy Limited have developed an easy to use Health and Safety policy. We provide guidance and training so construction Companies can self-manage their on-site health and safety activities. Our Company provides full flexibility with as much support as is required to manage health and safety. We do not tie clients into fixed term contracts and work with clients on a one to one basis. If your Company is looking for flexibility a bespoke Health and Safety Policy including on site working documents, it is time to act now and contact us on 01689 820105 or 07966 286770. Many of our enquiries come from small builders who have been sold a Health and Safety Policy by large organisations who have then tied them in to lengthy expensive contracts which are very difficult to exit. At Owen Construction Consultancy, we want to help small to medium sized building contractors stay safe on site at an affordable and flexible cost. Our Health and Safety Policy can either be self-managed or we offer ongoing support at an hourly rate as and when our Health and Safety services are required. This could mean completing risk assessments, method statements or carrying out construction design management services as well as offering ad hock Construction Phase Plans. Contact us now for a free consultation so we can discuss how our Health and Safety Policy can benefit you and how you can get the most from it. Formed by Neil Gulvin, MCIOB MICWCI Tech IOSH, to work with Project managers, Designers and small to medium sized Building and Construction contractors. Having a vast amount of professional experience means that we know what works and more importantly what doesn’t. A planned approach ensures that our fees are extremely competitive. Our clients are Building Contractors and Project managers who do not have the budget or requirement to employ a full time health & safety manager, nor do they have the time to get involved in detailed legislative requirements themselves. This is where Owen Construction Consultancy come in. Outsourcing your Health & Safety function is an extremely cost effective way to stay within the law and improve your profile with your clients. From 31st March 1995, the construction design and management regulations 1994 came into force revised in 2007 and further revised in 2015 to now include domestic construction projects. Owen Construction Consultancy can be appointed to the role of Principal Designer or prepare the construction phase plan for Principal Contractors. We are a client focused business offering advice and help to Designers, Project Managers and small to medium sized builders. Established in 2004, but with over 30 years’ experience in the construction industry, we are an independent, standalone company which allows us to undertake our role on your behalf without any conflict of interest, thereby ensuring that your interests are our primary concern. “I contacted Neil as I had decided to review our health and safety arrangements. The previous Company I used tied us into a monthly contract and the service I received was poor to say the least. Neil showed me the Health and safety policy that Owen Construction Consultancy provide. A new Health and Safety Policy arrived a few days after our meeting and this policy included everything we need to manage health and safety and on-site documents for a one-off fee. My company can now ensure our sites have all necessary paperwork in place to manage health and safety on site.